Excellent location to campus and James Madison Park. Only blocks away from beautiful Lake Mendota. 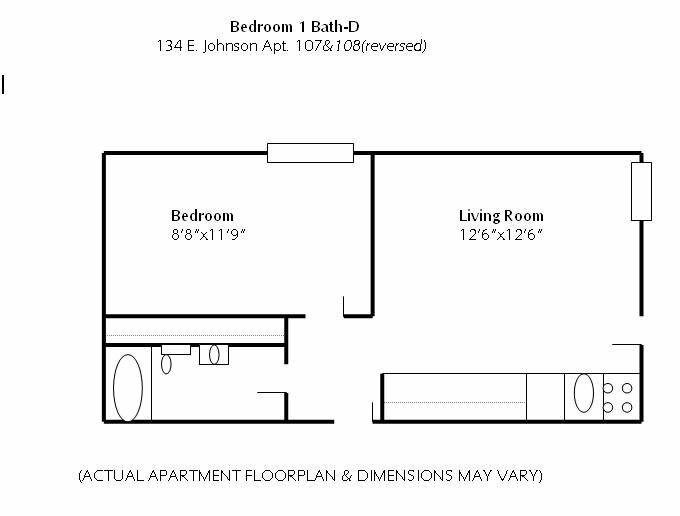 Only a few minutes walk from shopping, dining and nightlife. 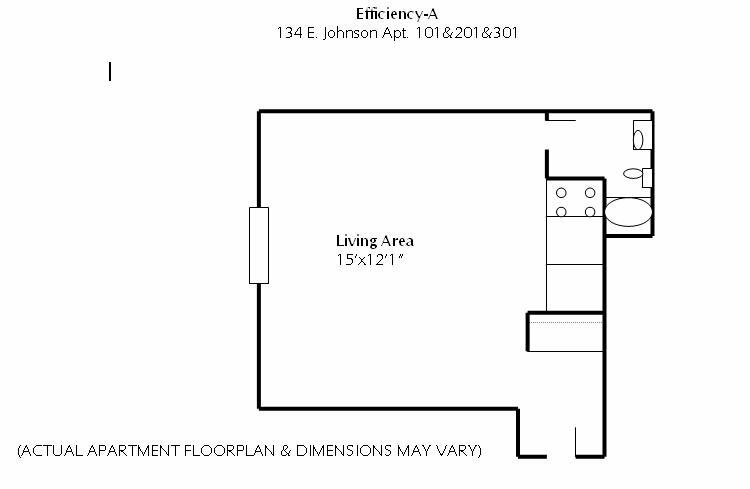 Very spacious apartments with a variety of unique floor plans. Water, hot water, and trash included in the rent. 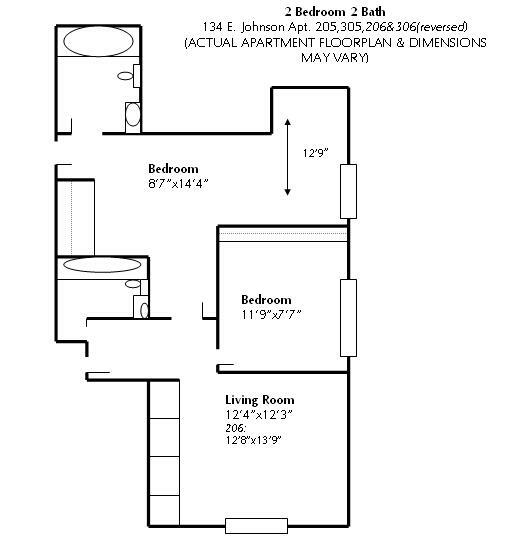 This rental is located near the Mansion Hill neighborhood just 0.50 miles from the center of Madison and 1.24 miles from University of Wisconsin-Madison. The property has a Walkscore of 88, so you should be able to walk or ride a bike most of the time. This rental has many shops nearby. Coffee shops in the area include Daisy Cafe & Cupcakery, Fair Trade CoffeeHouse, Starbucks. There are a number of markets in the area include Trader Joe's, Fresh Madison Market, Willy Street Co-opEast.